You are a member of Scrum team that has a challenge with planning and you would like to improve your skills of estimation? “Agile Planning & Estimating” is a one-day training that provides an elaboration of Agile Planning and Estimating principles, practices and techniques, why to estimate and how to plan. Businesses need estimates to influence project selection, resource allocation, also to understand what will be delivered. Furthermore, when and at what cost, so needs good base for a successful plan. Training will help you with planning and show you how to create meaningful estimates even for complex, long-term projects. Although many teams find planning as a potential break, still planning is a key part of all project development. Even with agile ones. It is possible to create a project plan that looks forward 6-9 months and is accurate and useful. Training provides insight into the common reasons what kind of advantages you can obtain comparing to traditional planning method. It will introduce participants with new skills to use in creating improved plans for reliable decision-making. 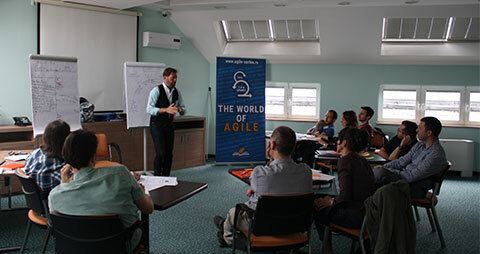 Participants also leave with excellent understanding of, and experience with, agile release and iteration planning. Training provides multiple approaches to estimating, including unit-less points and ideal time. Noteworthy participants will also learn techniques for deriving estimates. 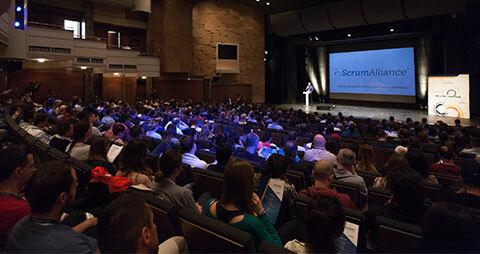 Primarily Product Owners and Scrum Masters, as well as members of Development team, who are very familiar with Scrum framework and have been using Scrum framework for some time. For this training, it will be highly recommendable for a participant to have previous knowledge of User Stories and the Definition of Done. It is highly recommended to attend it along with the “Agile Requirements & User Stories” training. The content of the two courses is highly complementary, therefore the participants will obtain more knowledge if they attend both courses. This training will introduce participants with importance of estimating size and deriving duration, also with differences between story points and ideal time, same as with advantages of an abstract measure of size. Training cover topics such as techniques of estimating and how and when to re-estimate, or how and when to perform release and iteration planning and offer some tips for communicating about estimates and plans. How to do Release Planning with historical team’s velocity – you will also learn how to predict release contents with fixed date, fixed scope or fixed price plans. 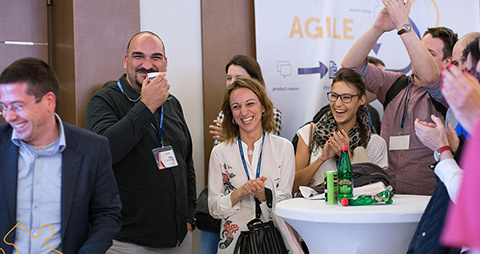 As the all available trainings by Agile Serbia & Puzzle Software, Agile Planning & Estimating Training is organized on scheduled date, or can be organized on request (on-site) where the Company is the host. Training is carefully structured to help executives keep ahead of rapidly evolving business environments. 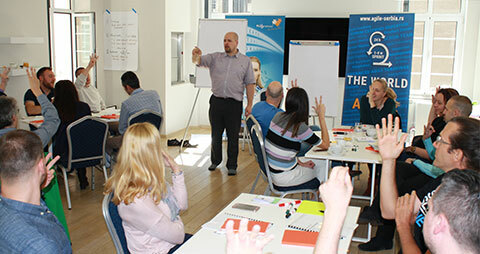 How it was on Agile Planning & Estimating previous trainings?